Motion can often be difficult for people with disabilities, which is why objects like wheelchairs can make motion a great deal easier. Wheel chair designers explain the important features of their designs, including proper angles for ramps. •Understand the importance of rise and slope in designing curbs and ramps. •Determine the horizontal projection of a ramp. 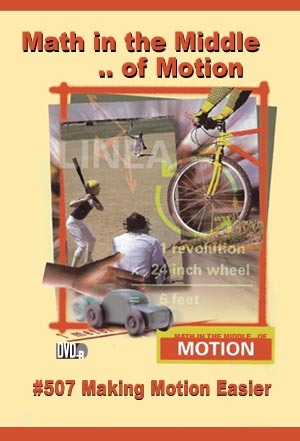 •Calculate how much force is needed to raise an object with the aid of pulleys.